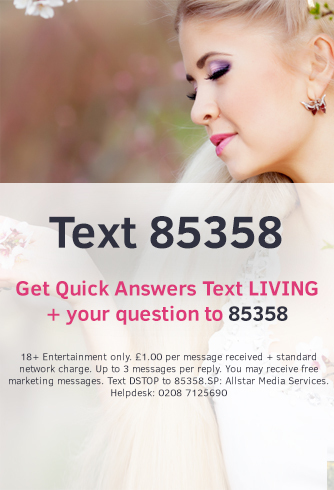 Contact live psychic readers from the Psychic Living team today in just 3 simple steps. Once you have chosen your psychic, make a note of their personal 4 digit pin number. Whether you choose to pay by credit or debit card, or via your phonebill – simply follow the prompt instructions on the phone and you will be put through to your reader. If you don’t mind who you speak to and decide to leave it to fate, then you will automatically be put through to the next available psychic!